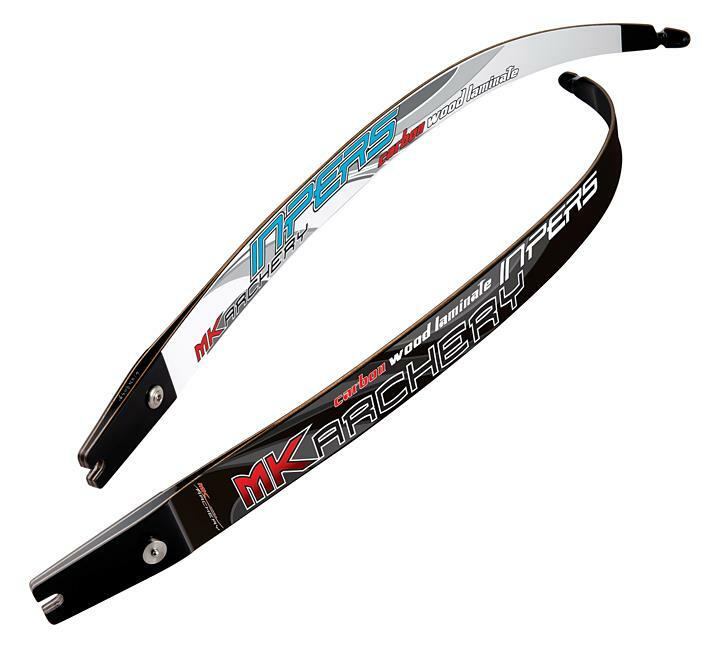 MK Korea Inpers Limbs K-Archery - Archery Supplies. Recurve and Compound Bow, Arrows, Bow Hunting and Target Archery Supplies. The carbon limb guarantees not to sacrifice quality for low cost. Feel the smooth draw and stable shots.